Max gave an update on the state of wargaming – a run-down of the updates from various areas of their business. 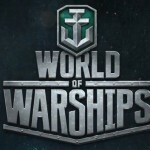 World of Warships and World of Tanks got a mention, but new initiatives live WG Cells and Wargaming Labs were also covered. There was also some news on Master of Orion, the big new gem in Wargaming’s crown, but we’ll be handling that in a different update. There’s now over 150 million registered players for World of Tanks across their various platforms – that’s console, mobile and PC. That’s also like to grow once the PS4 take on World of Tanks is released, for which they’re aiming for a beta at the end of year – this version should also support dual shock PS vita and shareplay. Existing tanks players, particular those in Australia, might be interested to know that the Australian ‘Sentinel’ tank will be joining World of Tanks this december. Tank fans might also be interested to know that Wargaming actually purchased one of the four remaining Sentinel tanks in the world, are restoring it, and that tank is currently in transit across the ocean. They haven’t announced details about where it will be going yet, but said to expect news on that front at the beginning of 2016. It’ll be available for anyone that wants to visit the museum where it ends up. 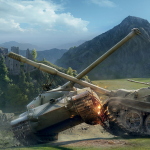 In the meantime, Wargaming are quite proud that World of Tanks on Xbox is the first game to have cross-platform play between Xbox 360 and Xbox One players. 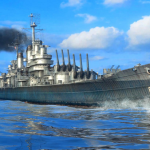 Wargaming’s current flagship title (pun intended) is undoubtedly World of Warships. They’ve said that it’s performing strongly for them, particularly in the asia pacific region. They’ve won a lot of new players, and put some of that down to history – by its very nature, many of the theatres recreated in warships are those based on the pacific. It’s why the two starting nations for the game were US and Japan, however both soviet union russia and the germany have been added into the mix. 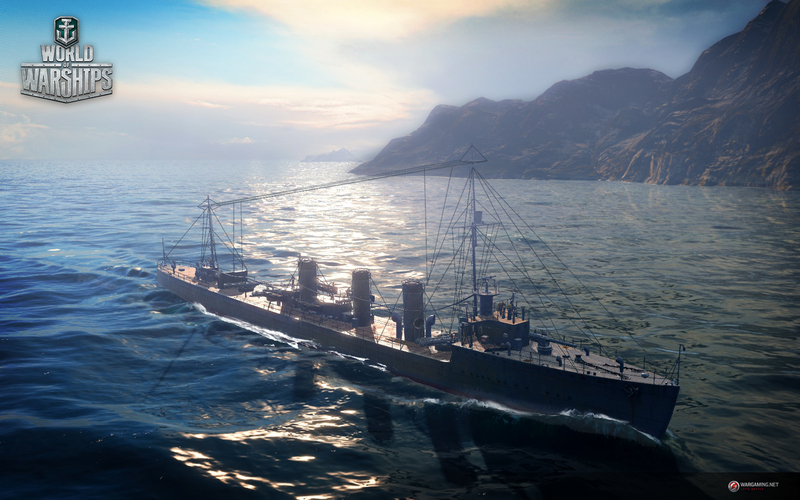 There’ll be more nations coming to warships in the future, with mention made of Great Britain being somewhere on the horizon, and their focus is on filling the game with more content, and some ranked match-making functionality. Tournament functionality is also somewhere in the future, though the focus is more on competitive championship environments rather than any esports considerations. 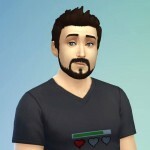 The last three things mentioned were WG Cells, Wargaming Labs, and as mentioned above, Master of Orion. WG Cells is a new initiative to develop mobile direction, using a number of hubs around the world to develop mobile games. It intends to capitalise on the dramatic increase in mobile gaming, and will cover different types of mobile gaming for Wargaming. 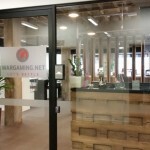 Wargaming Labs is also something different – an institution where companies, indie developers or people (either inside or outside wargaming) can submit a prototype to be assessed and considered. If it passes the grade, if it’s a decent idea, then Wargaming will support the production and development of it, to help bring it to life. 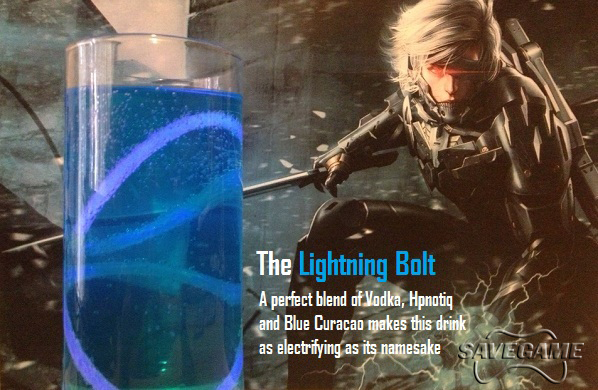 This isn’t limited to the company’s focus on military gaming, but games with solid play and player potential. What’s clear from these two initiatives (and from the development of a new Master of Orion) is that the face of Wargaming is changing, and their presence within the wider gaming industry is going to continue to make waves.